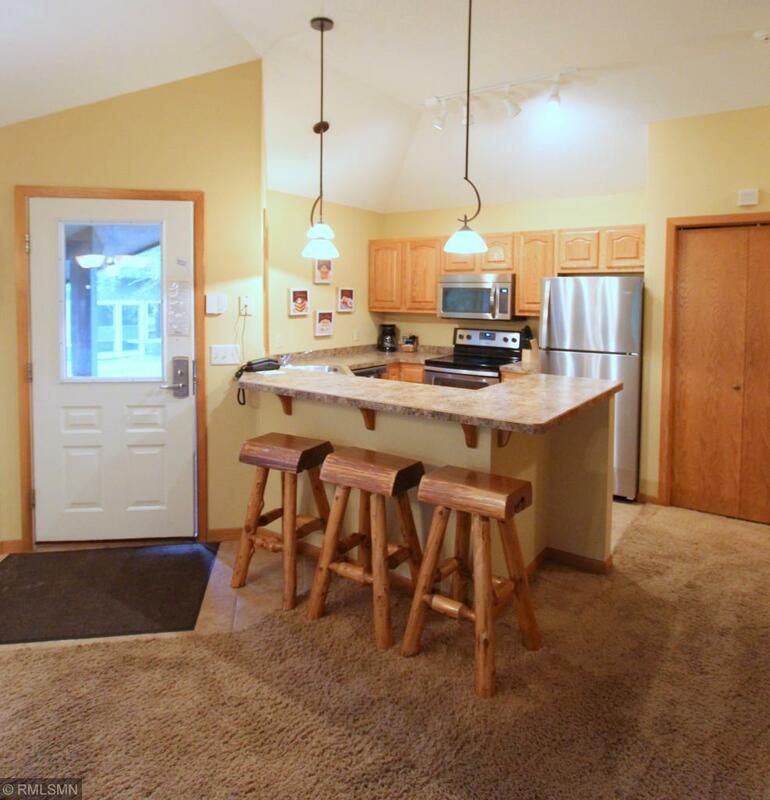 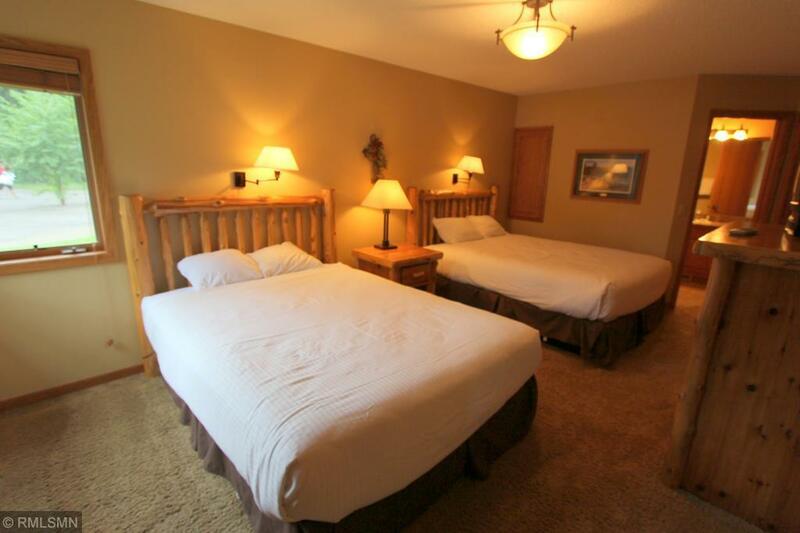 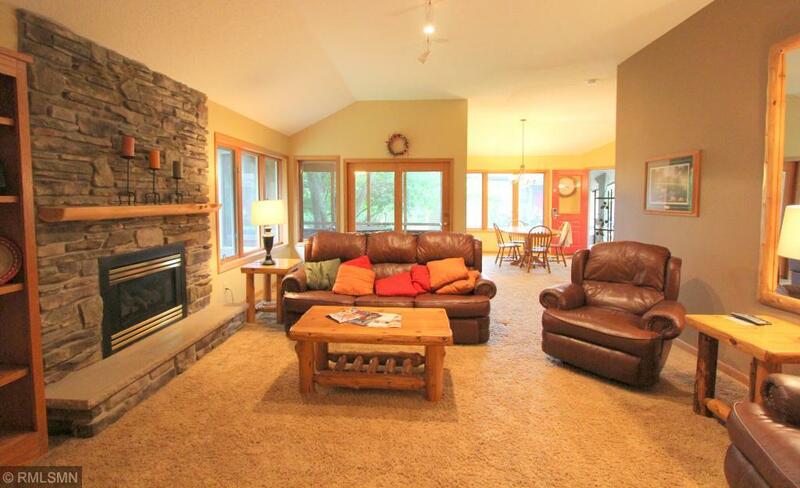 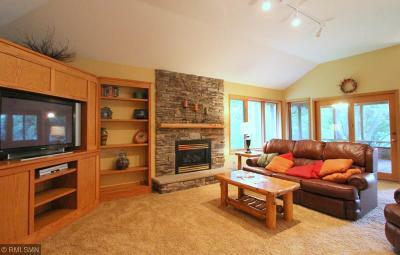 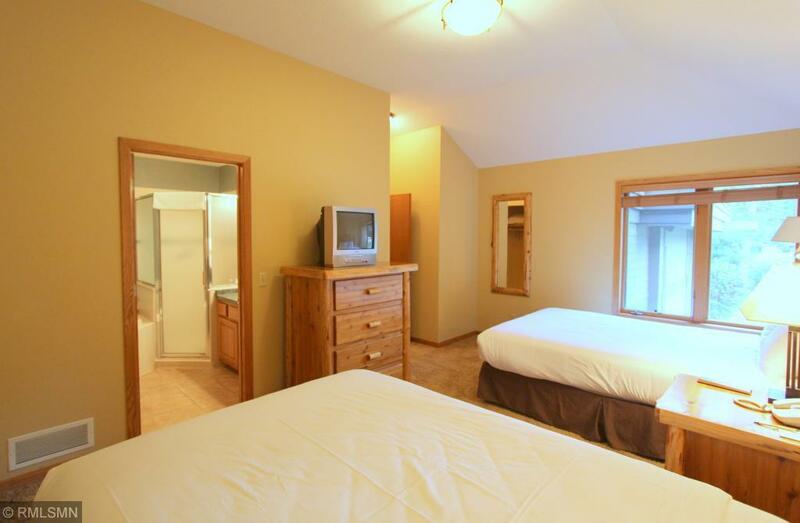 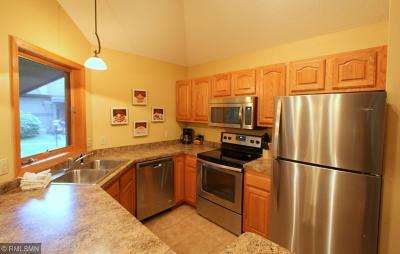 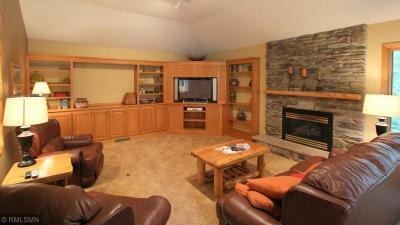 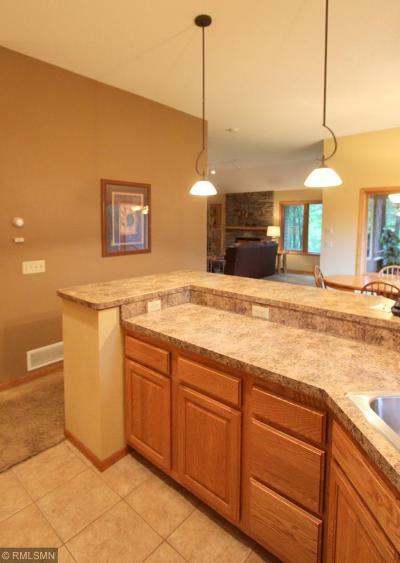 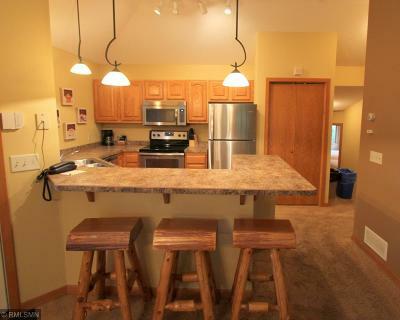 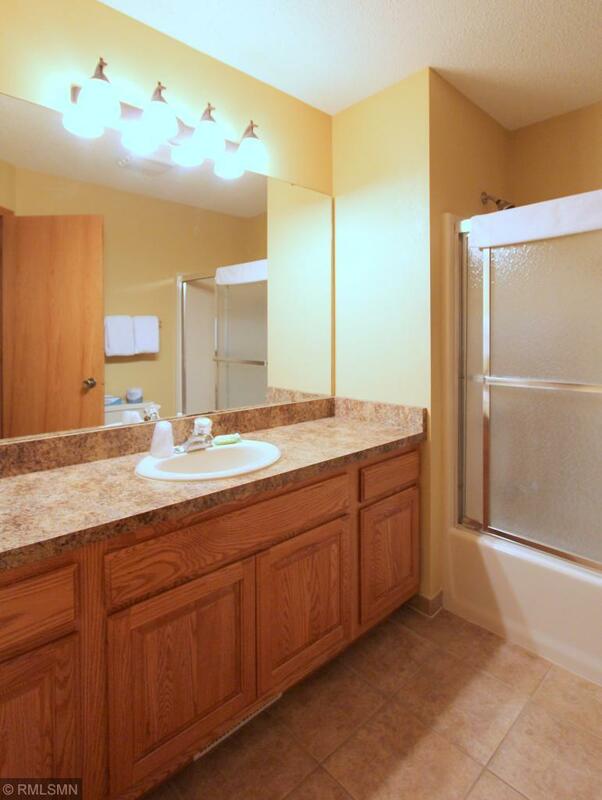 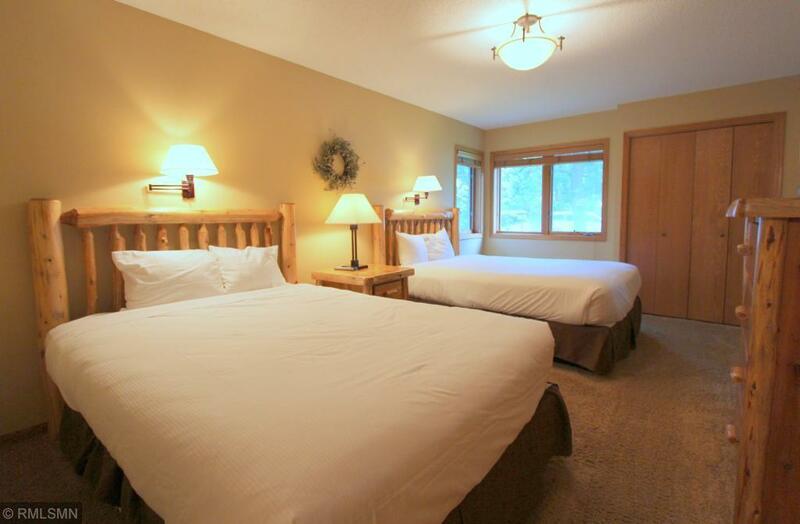 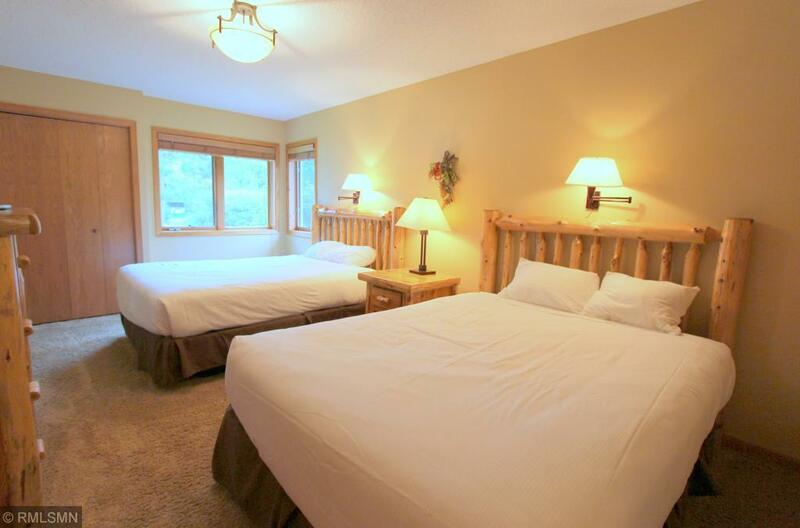 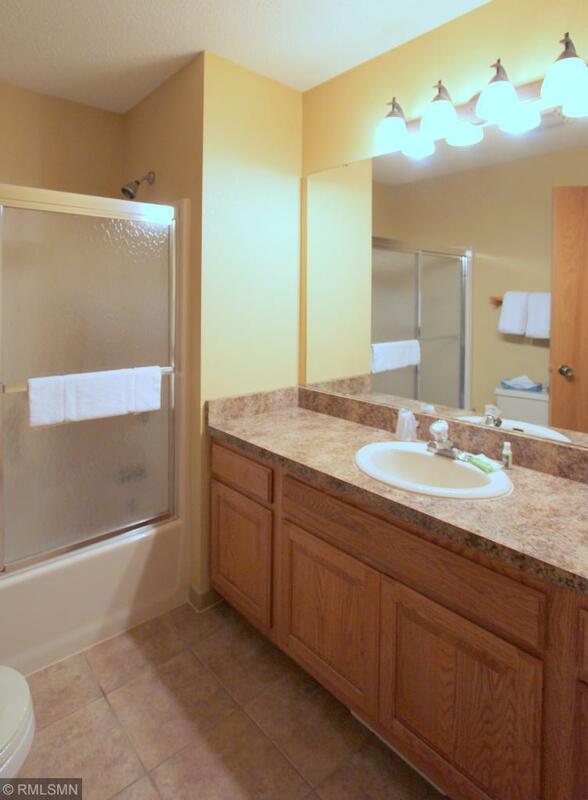 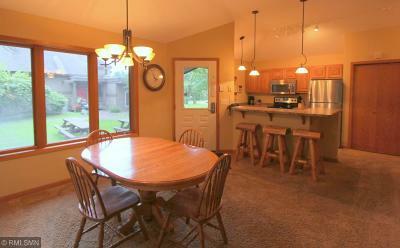 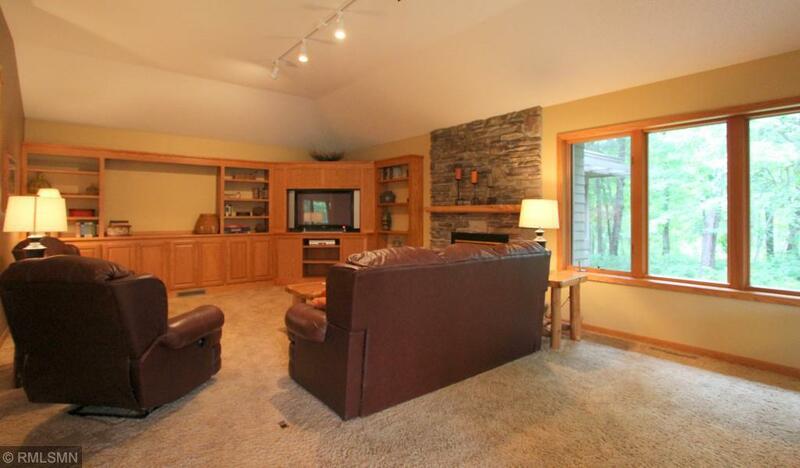 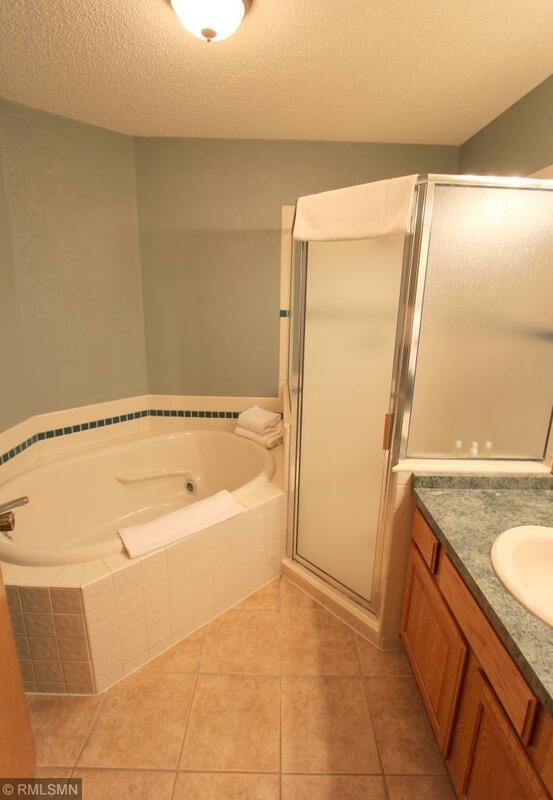 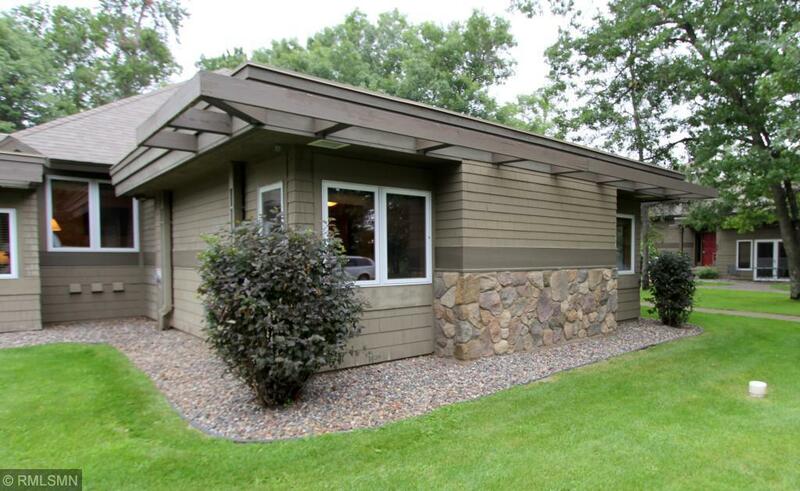 Located at beautiful Grand View Lodge, this 3 BR, 3 BA turn-key townhome offers use of resort amenities. 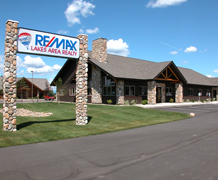 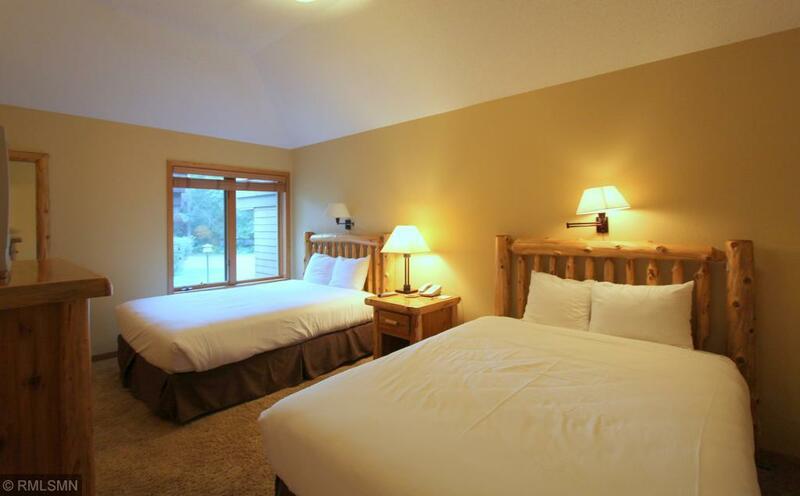 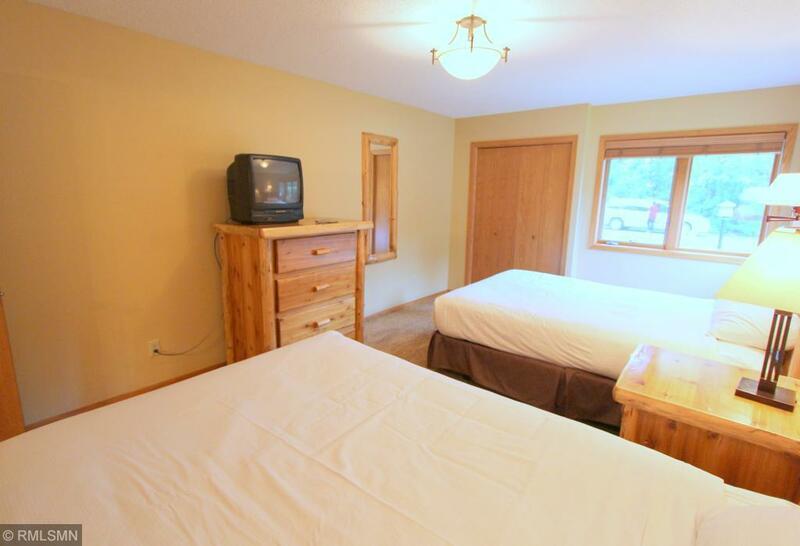 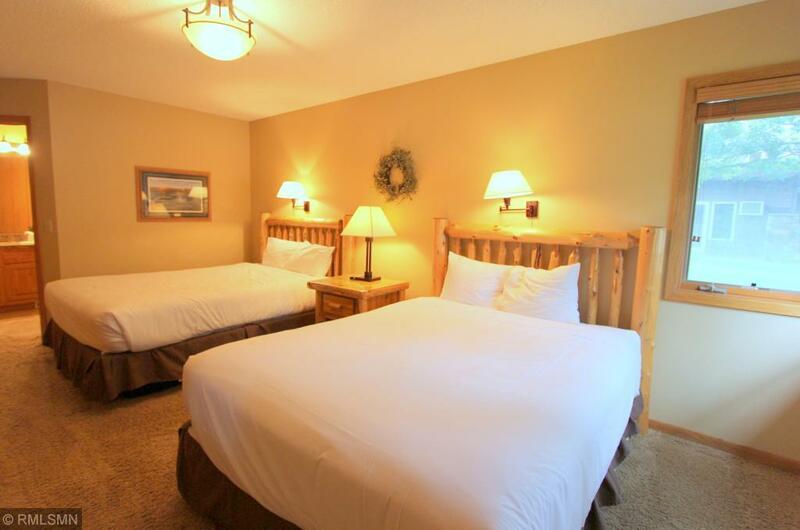 Generate revenue to offset expenses through rentals to Grand View guests. 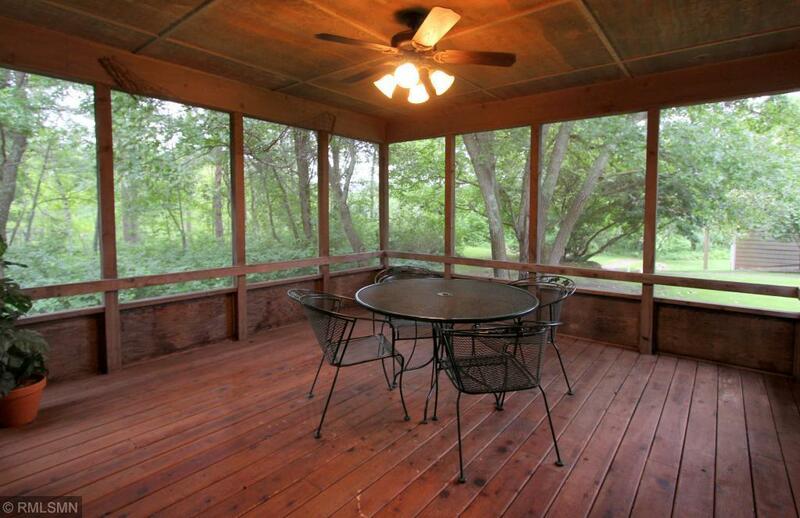 Avoid the hassles of a typical 2nd home as this is truly maintenance-free ownership. Property features a gas fireplace, built in entertainment area, fully furnished, screened in porch, an open floor plan and is nicely situated on the Pines Golf Course.